After a successful trial, China is one step closer to becoming the first country in the world to issue its own blockchain-based virtual currency. However, it will probably be a far cry from its open-access, transparent and immutable counterpart, Bitcoin. Following the rise in popularity of the first blockchain-based currency in the world, i.e. Bitcoin, the People’s Bank of China (PBOC) is getting closer to issuing its own, albeit centralized, government-backed sovereign digital currency that will coexist with physical currency. A successful trial in transactions and settlement using the new digital currency was conducted on December 15th. 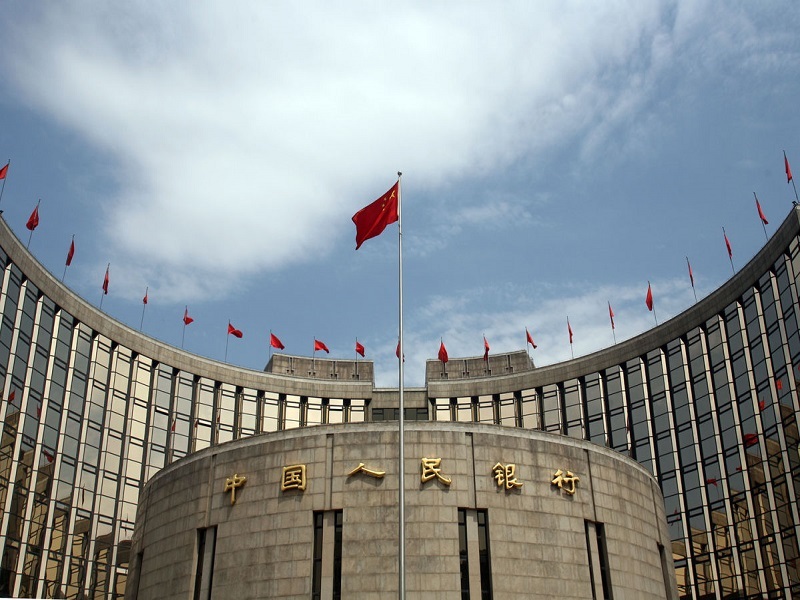 Now, the PBOC is getting ready to launch its new digital currency-based system which, when ready, will be connected with the existing Shanghai Commercial Paper exchange, forming a national platform for bank bill transactions. According to a report by the Chinese online publication Caixin, the “successful” trial involved several commercial banks, including the Industrial and Commercial Bank of China, Bank of China, and the private WeBank. The PBOC has been working on the project since 2014 but only publicly announced it in January 2016 in a statement revealing that it is working with Citibank and Deloitte to create a general digital currency framework. Why Use a Blockchain at all? According to the PBOC, this ‘YuanCoin’ will help reduce the cost of printing and circulating physical currency as well as curb money laundering and tax evasion. But what does it mean for the average citizen? How will this system differ from existing blockchain cryptocurrencies like Bitcoin and others? The world’s first blockchain-based currency Bitcoin is not only secured by cryptography but is also immutable with its Proof-of-Work consensus algorithm. This means that cannot be tampered with and its supply is capped by its code at 21 million. In the sequence of tweets, Lee questioned the Central Bank’s decision to create a blockchain-based currency, bringing up many relevant arguments. Most notably, that the digital currency will be most likely linked to a national ID, just like any bank account. Lee also questions if the PBoC will even bother with assigning the clients a private key, seeing that the transactions can be carried out by the bank if they have it. Furthermore, what will be the protocol? He asks. Will the rules be set in stone and allow no more changes? Or will they be editable? In other words, why use a blockchain at all if there’s no protection from future inflation and currency manipulation since there’s no caps and limits on circulation amount and no governance on supply creation? “How is it any different from today’s fiat money?” He asks. 11/ If they retain control, then how is it any different from today's #Fiat money, in the electronic, physical paper & coins form? 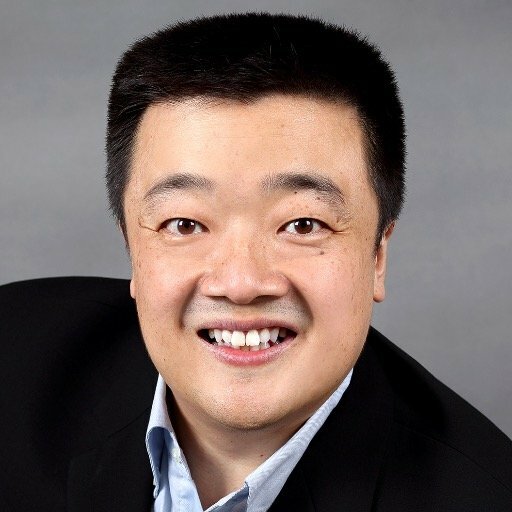 The concerns expressed by Lee are very pertinent because there’s no real motive for the PBOC to roll out an open-access, immutable, and transparent cryptocurrency like Bitcoin. Instead, the system will likely create an effective tool for the government to have full control and surveillance over its money and users while also capitalizing on the blockchain hype of today. This probably won’t come as a surprise to anyone, considering China’s current battle with capital outflows and offshore money laundering. Although the PBOC is set to launch the first government-backed blockchain-based currency, it is not the first time a virtual currency has been issued by a government. 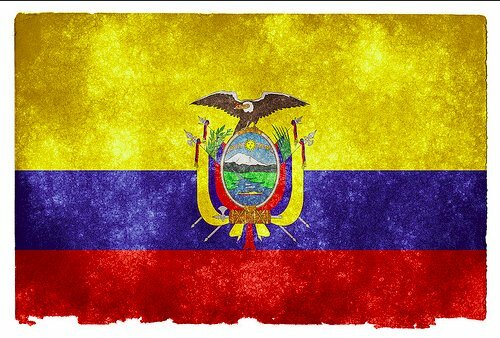 In Ecuador, where Bitcoin has been officially banned, the first ever virtually currency backed by a nation was officially launched in 2015. The Central Bank of Ecuador acts as a middleman and facilitates transactions carried out on the Electronic Money System (EMS) system, retaining control and surveillance on every transaction made. All electronic accounts are linked to people’s identities and bank accounts. The system relies on a traditional database to store balances and transactions – no blockchain necessary. So, while the PBOC is launching a blockchain-based currency, the end result will probably not be much different from Ecuador’s EMS, which is a centralized database at its core. PBOC’s blockchain-based currency might certainly achieve the central bank’s goals to curb capital flight, for one, but it will not provide users with privacy, censorship-resistance, and a hedge against currency manipulation. 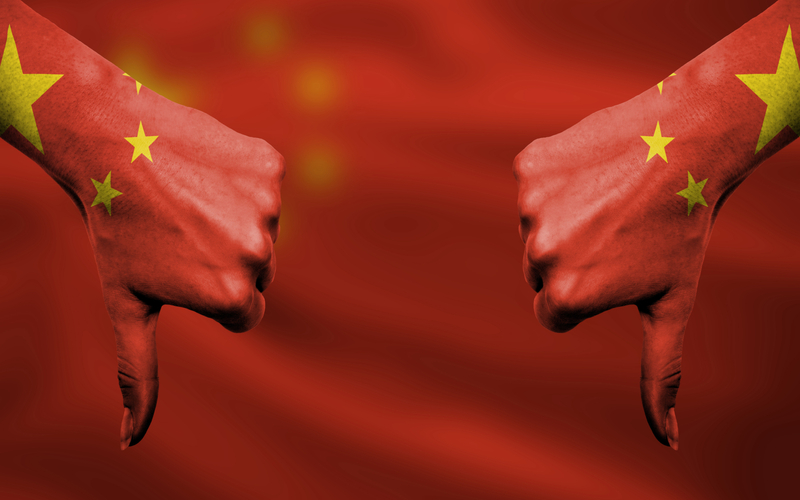 Will China’s digital currency plans pose a threat to Bitcoin? Share your thoughts below!